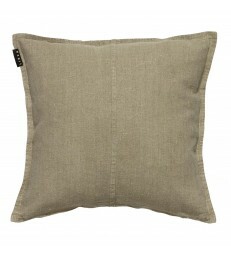 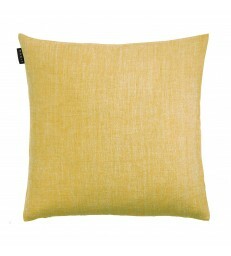 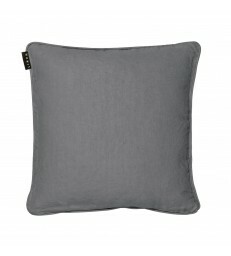 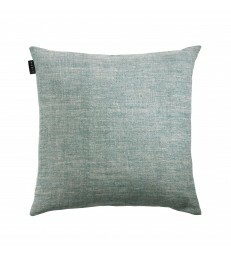 A heavy weight linen cushion in a dark olive green colour. 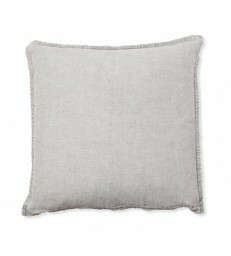 As you can see in the photos the cushion has different texture on each face. 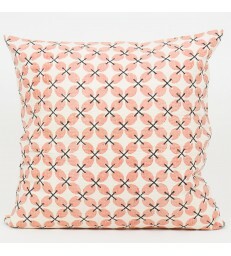 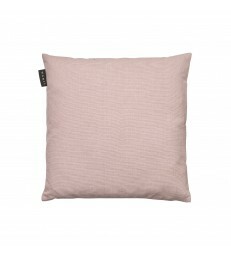 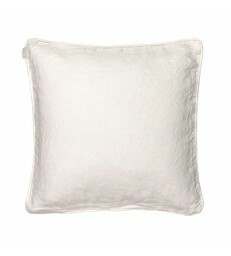 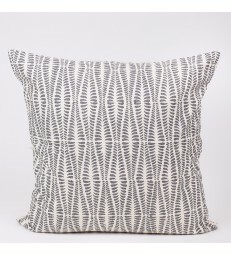 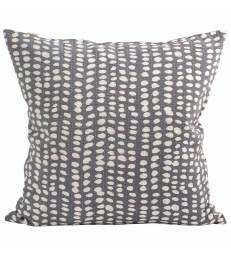 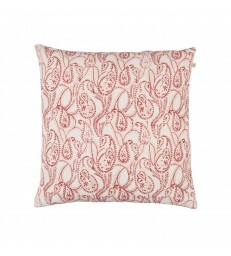 Pair this cushion up with some of our patterned designs, a great base piece to start your colour scheme with.